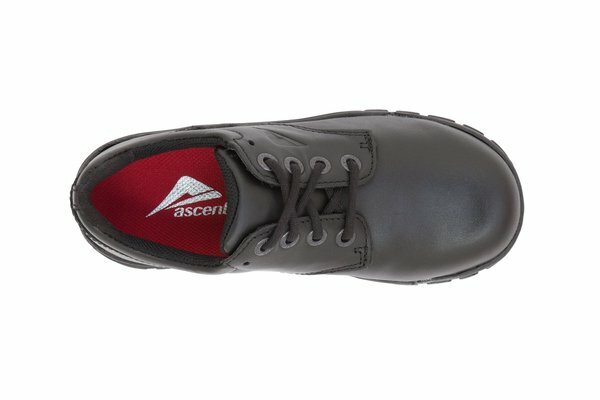 Tough and versatile formal school shoe for the juniors. 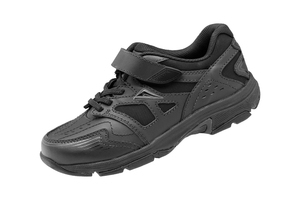 Excellent entry level shoe at a value price. 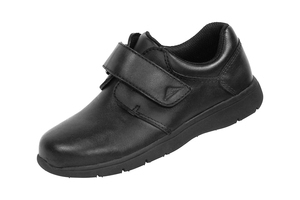 Features abound in these little shoes with attitude. 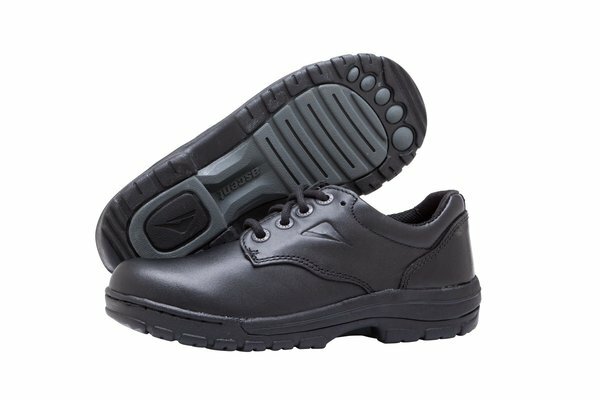 Look for the soft leather upper, ample cushioning, and durability to boot. 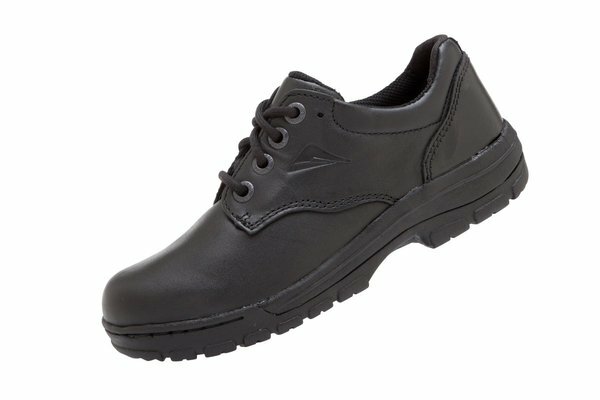 Benefit: Adjustability of fit around the forefoot for a perfect custom fit. 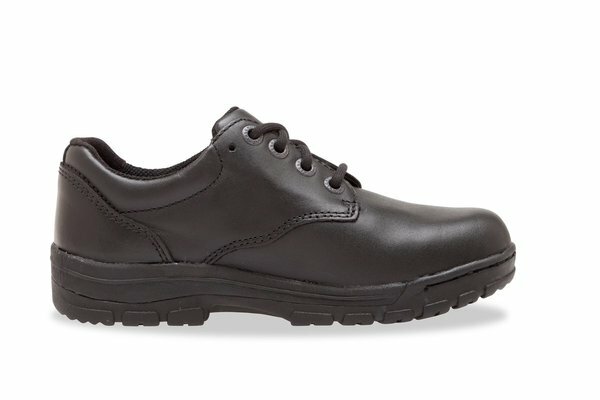 What is it: A floating eyeletstay (lacing area) construction that is not directly stitched to the vamp. Where is it: On the upper of the shoe, in the forefoot near the first hole where the shoelaces begin. 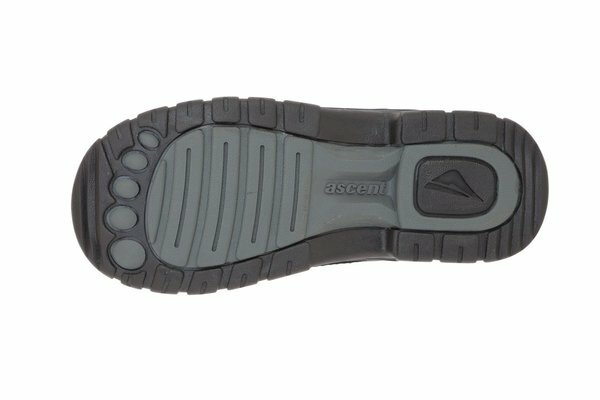 Adjustability of fit around the forefoot for a perfect custom fit.